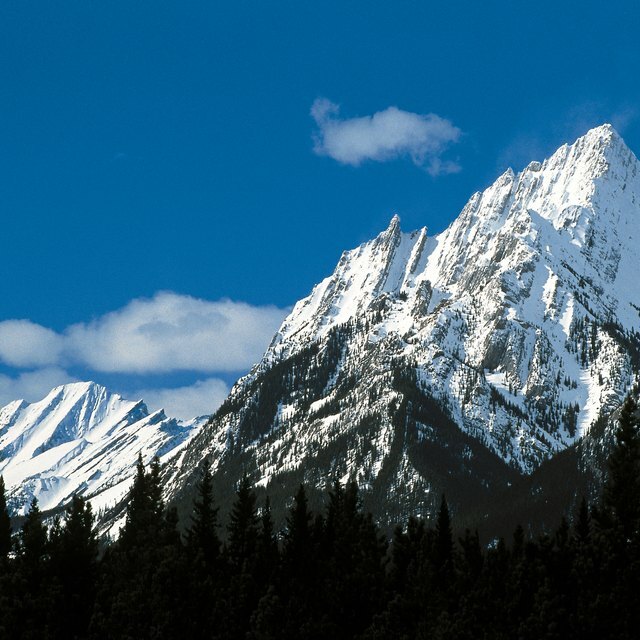 What Are Seven Land Biomes? What are the Different Kinds of Land Called? In tropical climates, the grassland is called the savanna. It has high annual rainfall – a long rainy season of six to eight months – followed by periods of drought and fire. In temperate climates, the grassland may consist of tall or short grasses. Short-grass regions are called steppes and tall-grass regions are called prairies. The cycle of rainfall, drought and fire creates fertile soil. 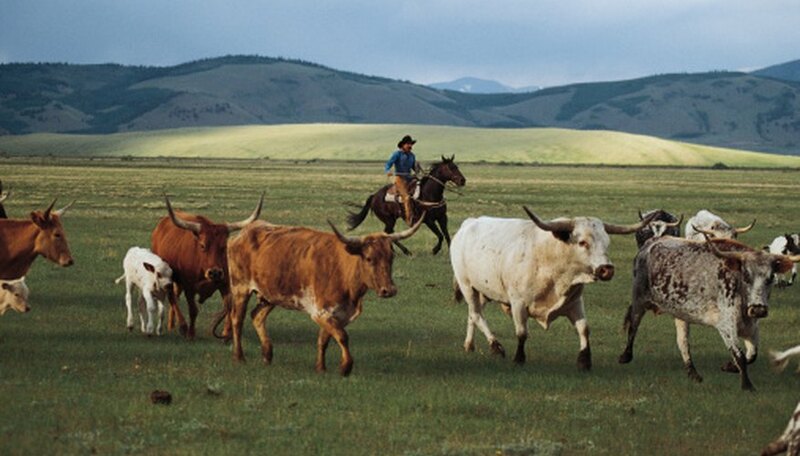 This can mean the grasslands are frequently converted for agricultural use. Types of grasses and plants can include buffalo grass, sunflowers, crazy weed, asters, blazing stars, coneflowers, goldenrod, clover, wild indigo, thistle and Joe Pye weed. Insects thrive among these plants, including grasshoppers, ticks, dogbane leaf beetle, milkweed bugs, Viceroy and Monarch butterflies and dung beetles. Bison, coyotes, eagles, bobcats, wild turkey, Canadian geese, gray wolf, grouse, prairie dogs, American goldfinch, fly catcher, red-tailed hawks and horses commonly lived on the North American prairie. Despite lower rates of annual rainfall than prairies, many plants grow in steppes, including buffalo grass, cacti, sagebrush, blue grama, speargrass and sunflower-like flowers. Snakes, pronghorn, sage-grouse, pygmy rabbits. hawks, cattle, owls and badgers are among the animals found in steppes, along with grasshoppers, stinkbugs and dragonflies. 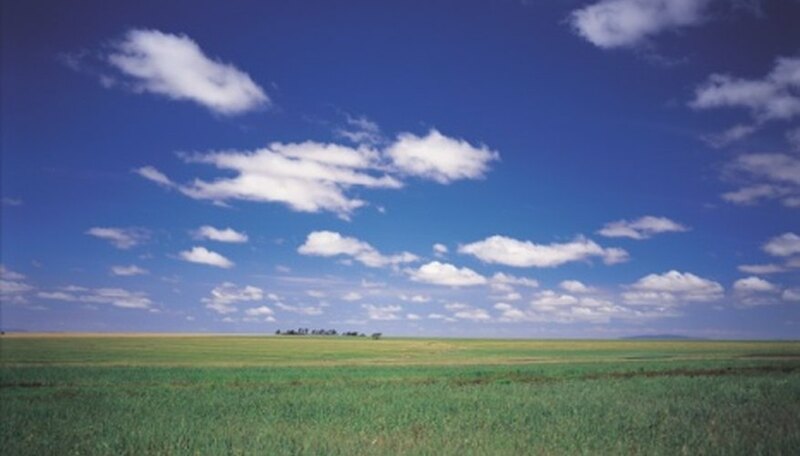 Savannas of the world cover vast expanses of land in Asia, Africa and Australia. 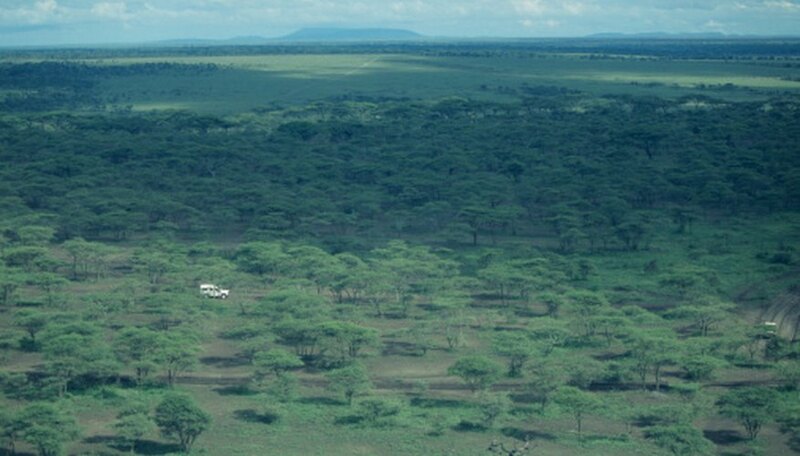 A savanna requires high annual rainfall, enough to support some trees and bushes, but not forests. 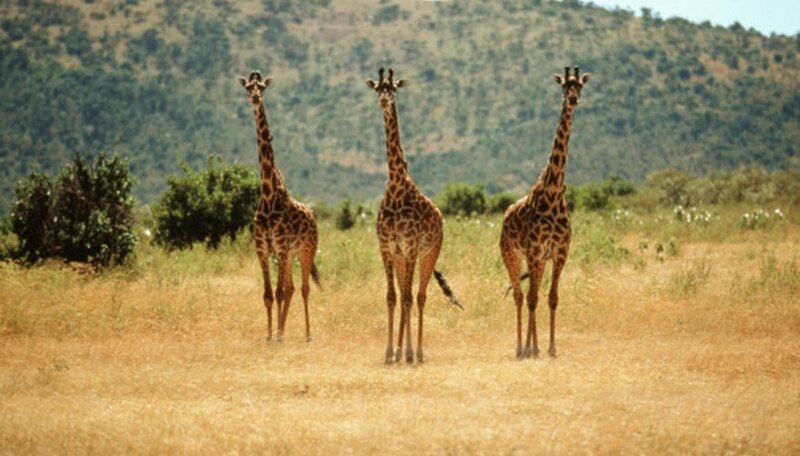 In such different regions, there are of course different plants and animals, which may include antelope, giraffes, lions, cheetahs, zebras, baboons, leopards, jackals, hyenas, gophers, hawks, buzzards, mice, moles, snakes, termites, kangaroos and other marsupials, and many types of hoofed animals. To survive in savannas, plants have tap roots long enough to reach deep water tables, thick bark to protect them from the fire interval of the annual cycle and abilities to store water in periods of drought. A dry savanna with good drainage would support Rhodes grass and red oat grass. 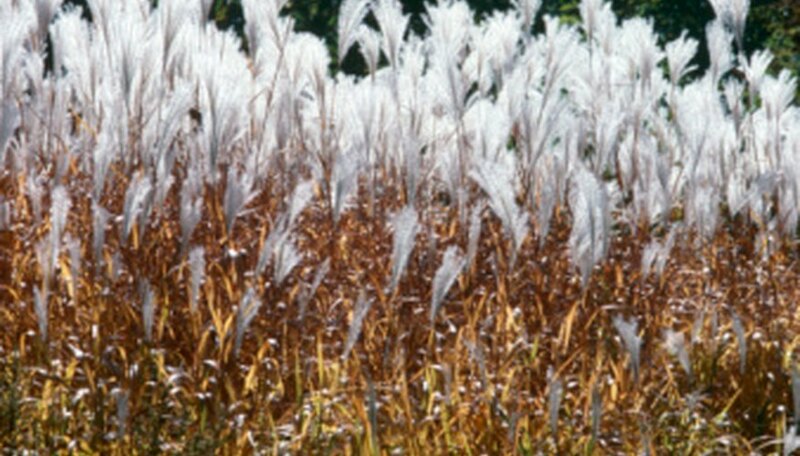 Lemon grasses frequently grow in western savannas. 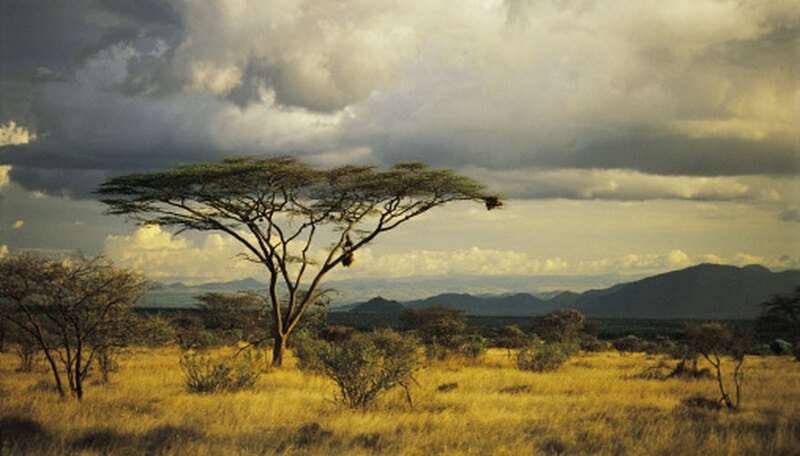 East Africa features star grasses and acacia trees. North Australia’s savanna features eucalyptus trees, in addition to acacia. Steppes, prairies and savannas generally have fewer mineral ores than mountains, but deposits of iron, nickel, mercury, and uranium ores, tin, coal and limestone have been found in steppes and savannas. 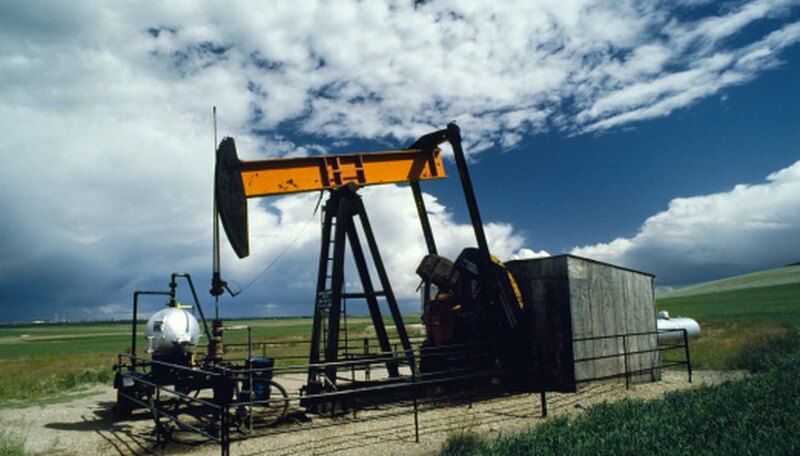 Petroleum and natural gas in shale formations exist below the North American prairies and steppes, as well as Eurasian steppes. Searching for natural gas leads to debates between the value of the energy resources, as compared to the extensive damage that is done to the soil and vegetation, not to mention all the life forms that rely upon the biomes. Donna Fuller started in juvenile publishing in the 1980s, and more recently worked as a request for proposal (RFP) writer in finance. In 2005 she published the children's non-fiction book, "How Economics Works: The Stock Market." She earned a Bachelor of Arts in English literature from Fordham University. Fuller, Donna. "Natural Resources of the Grassland Biome." Sciencing, https://sciencing.com/natural-resources-of-the-grassland-biome-12534175.html. 21 July 2017.